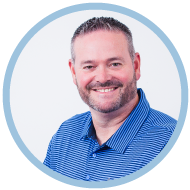 As National Sales Director, Roger leads Attigo’s team of mission-driven sales representatives. He uses marketplace insight and customer feedback to make sure each Attigo solution is meeting the needs and expectations of our higher education partners. 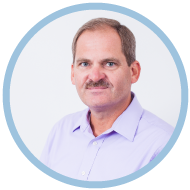 Roger’s keen business sense, experience as a compliance auditor, and more than twenty year tenure with Great Lakes--and now Ascendium--make him a powerful and deeply knowledgeable industry leader. Mike’s self-starting ways are a good match for his role in locating new clients and establishing those relationships. A recognized leader and multi-winner of salesperson of the year, he draws on his decades of experience to ensure his region is properly Attigo-ized. After a few years in a financial aid office, Mike joined Great Lakes in 2001 and never looked back. Carol joined Great Lakes in 2002 after 20 years working in financial aid offices. 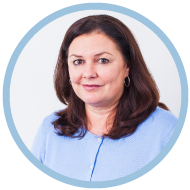 Her decades of leadership and experience are a solid framework for managing the inbound sales channel, nurturing her client relationships, and delivering optimal support for Attigo’s solutions. A testament to her team-player ways, Carol compiles the MAFAA newsletter. 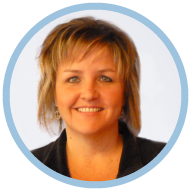 Shannon joined Great Lakes in 2001 and has shared her customer service expertise ever since. She loves onboarding with clients because it gives her a chance to get to know them while providing a solid foundation for all things Attigo. After onboarding, customers know that Shannon is there to support them. Debbie’s lengthy tenure in the higher education industry makes her a wonderful resource for customers. She has the insight and experience to answer questions, navigate the purchase process, and deliver the power of Attigo’s student success solutions. 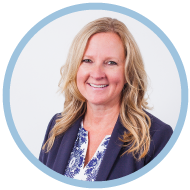 Debbie started at Great Lakes in 1991 and has held leadership positions throughout the organization. She's an active IASFAA, WASFAA, and MASFAA member. 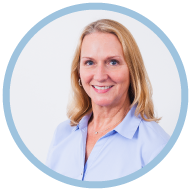 Becky builds and maintains client relationships while sharing her expertise on ways to maximize success using Attigo’s solutions. Becky’s experience includes decades of work in financial aid offices, and her tenure at Great Lakes began in 2008. Since then, her affable nature and super smarts has been shared with, and admired by, clients. 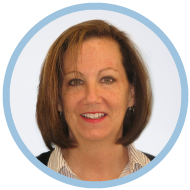 Cathy is an expert that ensures her clients receive the quality onboarding and product support they deserve. The relationships she’s fostered through her work in the higher education industry since 1991 are a testament to her knowing how to get the job done and keep things running smoothly. 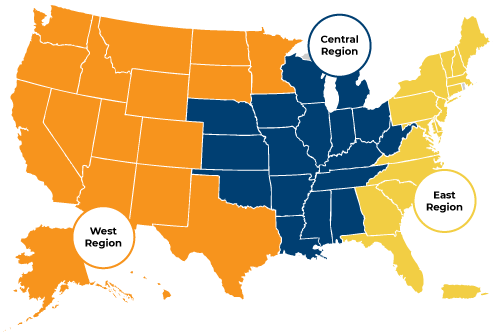 Bill is laser focused on engaging new clients, building solid relationships, and ensuring every school in the eastern region of the U.S. understands Attigo’s power to impact bottom line success. 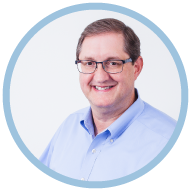 Bill joined Great Lakes in 2002 and is excited to be working with many of his colleagues at Ascendium. Like a nor’easter he’s gained traction and territories, and is a reputable source of industry knowledge. 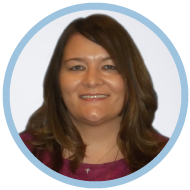 Amy helps schools evaluate our Attigo solutions; she works shoulder to shoulder with administrators to ensure they are optimizing each solution and are set for maximum impact and success. Prior to joining Great Lakes in 2006, she spent 10 years in financial aid. Those decades of higher education experience make her the ideal person to intimately understand the needs of her customers. Kim is the east region’s go-to-gal for smooth and seamless product installations and ongoing support. 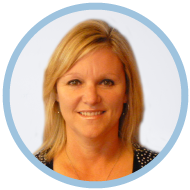 Kim started her career at Great Lakes in 1991, holding a wide range of customer focused roles. She is a seasoned support person and is looking forward to ensuring her Ascendium and specifically Attigo customers have what they need to maximize student success at their institution.